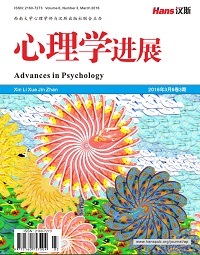 This paper analyzes the energy efficiency of Yunnan Province in 2005-2014, reveals its spatial and temporal differences and its influencing factors, and further provides suggestions for improving the energy efficiency level of Yunnan Province and the overall coordinated development of the energy industry in Yunnan Province. The results show that: 1) From the time point of view, the overall energy efficiency of Yunnan Province is gradually increasing with time, but the difference in energy efficiency between the states and the states is expanding; 2) From the perspective of space exploration results, the space club phenomenon of energy efficiency in Yunnan Province is not significant, that is, there is no significant spatial spillover effect on energy efficiency between Yunnan and Guizhou; 3) Power consumption level, technological progress and economic development level in Yunnan Province play crucial roles in the improvement of energy efficiency. The deepening of the government’s influence is not conducive to the improvement of energy efficiency in Yunnan Province. The impact of opening up and industrial structure on energy efficiency is not significant. 程钰, 任建兰, 陈延斌, 等. 中国环境规制效率空间格局动态演变及其驱动机制[J]. 地理研究, 2016, 35(1): 123-136. 李治, 李国平. 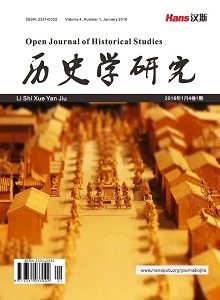 城市能源效率分布特征影响因素研究-基于空间计量模型[J]. 城市发展研究, 2010, 17(6): 22-26. 范凤岩, 雷涯邻. 北京市能源效率评价及其影响因素分析[J]. 科技管理研究, 2014, 34(322): 28-32. 张庆芝, 何枫, 赵晓. 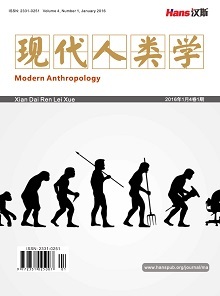 基于超效率DEA的我国钢铁产业能源效率研究[J]. 软科学, 2012, 26(2): 65-68. 沈能. 空间溢出、门槛特征与能源效率的经济增长效应[J]. 中国人口.资源与环境, 2012, 22(5): 153-157. 刘佳骏, 董锁成, 李宇. 产业结构对区域能源效率贡献的空间分析——以中国大陆31省(市、自治区)为例[J]. 自然资源学报, 2011, 26(12): 1999-2011. Farrell, M.J. (1957) The Measurement of Productive Efficiency. Journal of the Royal Statistical Series A, 120, 253-290. 魏权龄. 评价相对有效性的方法[M]. 北京: 人民出版社, 1998. Charnes, A., Cooper, W.W. and Phodes, E. (1978) Measuring the Efficiency of DMU. European Journal of Operation Research, 2, 429-444. Banker, R.D. (1984) Estimating Most Productive Scale Size Using Data Envelopment Analysis. European Journal of Operational Research, 17, 35-44. 师博, 沈坤荣. 政府干预、经济集聚与能源效率[J]. 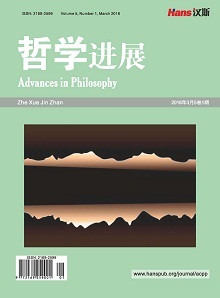 管理世界, 2013(10): 6-18.